Your Pretty Face is Going to Hell is an American 15 minute scripted horror television series, which kicked off on April 18, 2013, on Adult Swim and is broadcast every Sunday at 23:30. The show is currently in its 4th season. 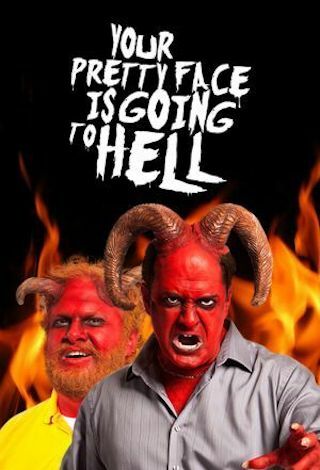 Your Pretty Face is Going to Hell Season 4 release date is slated for May 3, 2019 on Adult Swim. Sign up to track down the status of the next seasons of Your Pretty Face is Going to Hell.